Don’t wait! Do you have a backyard event you’re planning for May, June, or July? 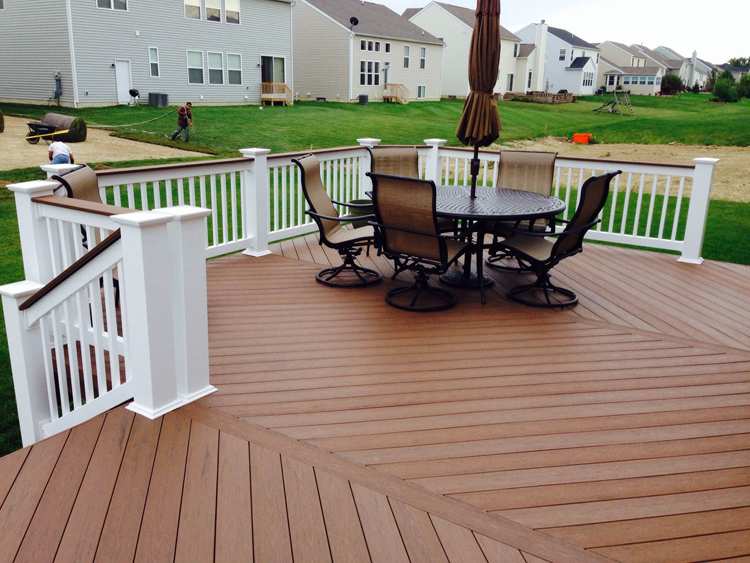 Are you planning on having that event on a new deck, porch or patio? If so, you will want to call your Columbus outdoor builder in March or as soon as you can. I know it sounds counter intuitive to be calling Archadeck for a free consultation on a Columbus deck now when you don’t really need your new space until May, June or July; but if you wait until things get nice outside to start thinking about your project, it will be too late for you to get the most out of your new space this summer. Believe it or not, it’s only early March and we are already booked into late April. Once a new project is on the schedule, we need several weeks to work through all the steps of the design and permitting process. For example, in Powell, Lewis Center, Westerville, and other parts of Delaware County, OH, we complete one of these forms and wait as long as four weeks for approval. Are you looking forward to a barbecue blowout for Memorial Day weekend? If you give us a call now, there may still be time to get a new deck and grill pad in place for the event. Want to host a graduation party in the backyard? You won’t have to worry about a rain-out if you have a new screened porch for your guests. Regardless of your plans for outdoor entertaining this summer, the key to making them happen is to act on them now. Don’t be tempted to delay with the rationale that you can simply choose a builder who isn’t busy. If a contractor or tradesman isn’t busy in central Ohio in spring and summer, you have to ask yourself why. Then ask them for referrals because they are either new to the area or they don’t have repeat customers or clients who sent friends and neighbors their way. Your family’s safety, your wallet, and your sanity demand that you find someone to work with who is professional and reliable. It’s already March. If you call now, you can talk to me about your Columbus porch or patio project (and I’d love to!). I can give you my enthusiastic and undivided attention. 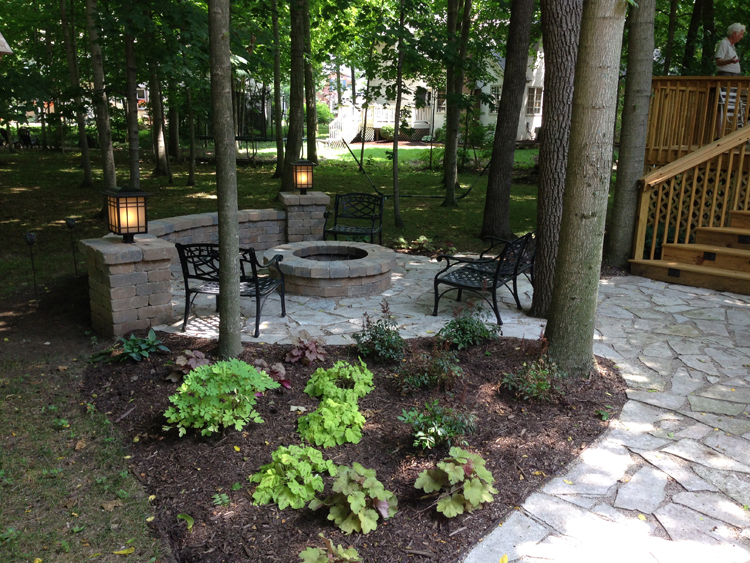 If you have a Columbus outdoor living space you are considering for 2015, we’d love to hear from you: (740) 879 – 3730 or email us at westcolumbus@archadeck.net. The consultation is completely free.